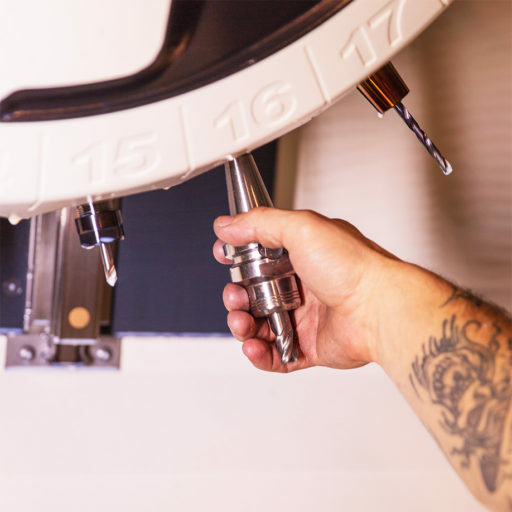 CNC Setup Machinist – Gwynedd Manufacturing, Inc.
•	Take drawings/prints and tool lists and program and setup a machine from start to finish quickly and correctly. •	Maximize efficiency and productivity with tooling and fixturing. •	Change worn and damaged tools in machines throughout the production process. •	Load programs into various machines. •	Verify programs are correct before a production run is started. •	Load programs and tools into machines in the proper location and order. •	Troubleshoot problematic and inconsistent setups quickly and efficiently.